We pack Painting in Poly pack.Then Pack it in envelop with cardboard . Customized solutions for all your needs (At extra Coast). 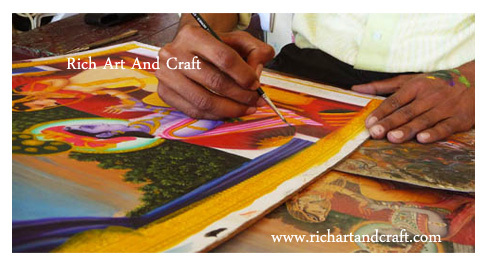 This is highly talented and skilled artists produce the ostentatious paintings on paper. 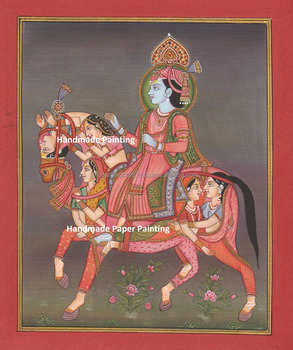 Miniatures are small, colorful pictures of Hindu God Krishna.